Hiring the right people is essential for any business — but there are challenges at every stage of the hiring process. That starts with attracting the right candidates and goes on to include creating an effective interview process for each position and getting timely and thoughtful feedback from interviewers. Of course, there are also all the administrative tasks involved in moving candidates through the recruitment process. If you don’t manage your hiring process effectively, it can become a huge time sink and you risk losing out on great candidates if you take too long to make a decision. That’s why Google has launched Hire by Google for the UK, a cloud-based recruiting app. Hire integrates seamlessly with other cloud tools in G Suite like Gmail and Google Calendar to help your company become more effective, efficient and faster when recruiting. For companies who’ve implemented Hire, the average time between posting a position and hiring has fallen from 128 days to just 21 days. Ensure you apply the right hiring process to each role. Some jobs can be successfully filled with just one interview while others may involve more. It may require candidates to be evaluated by technical experts, to sit tests or take part in other forms of evaluation. In Hire, you can set up as many hiring process “templates” as you need and make sure the correct process is followed for each role. Improve your candidate pool. Sourcing good candidates can be one of the most time-consuming parts of recruitment. With Hire, you can automatically format your public job postings so that job seekers using Google Search can find them. Hire also lets you search your database of past candidates. Often, excellent candidates drop out of the interview process because of factors such as job location or poor timing of the offer but may be the perfect fit when a similar role comes up in another location or a few months later. Manage candidates and schedule interviews more easily and efficiently. Seamless integration with other G Suite apps cuts down on the time you spend switching between apps and keeping information current. If you email a candidate in Gmail, it’s automatically synced in Hire, so the rest of the hiring team can follow the conversation. And you can access interviewers’ calendars from Hire to see their availability when scheduling interviews, as well as book meeting rooms from within Hire. 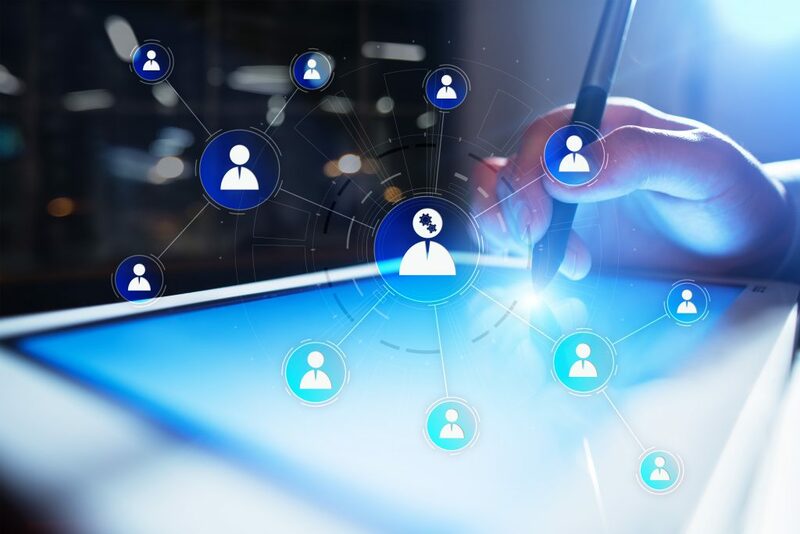 In other words, Hire provides a key building block for your company as it develops a digital workplace that supports improved collaboration and greater employee engagement across the business. Smooth transition from hiring to employment. With close integrations to HRMS/HRIS applications, Hire becomes an even better solution for your business recruitment requirements. When integrating with an application such as Appogee HR, the new employee information moves across into the HR management system and enables you to provide access to the onboarding portal. Key information such as Name, Job Title, Address, Email, Telephone Numbers etc, all come across into the HRMS to avoid duplicate entry and possible errors. Streamlining the process will save time and effort while improving accuracy. Improve the timeliness and quality of feedback from interviewers. It goes without saying that interviewers need coaching in how to conduct good interviews and provide clear and useful feedback, but you can use Hire to help direct their interview process and responses. For example, you can assign specific topics for each interviewer and have those included in the Google Calendar invite when you schedule the interview. Hire also supports a “silent process” approach, where interviewers aren’t allowed to discuss a candidate until they’ve submitted their own written feedback. That encourages interviewers to submit feedback faster because they want to see what their colleagues are saying. 63 percent of Hire interviewers leave feedback within 24 hours of an interview and 75 percent do so within 48 hours. Once you have streamlined your recruitment with Hire, why not integrate with an HR Management system? Appogee HR offers seamless integration to move employees straight from Hire into their dedicated onboarding portal allowing the continued HR lifecycle. To find out more about how Hire by Google can help improve recruitment in your business, please head here.